Election results are wonderful things for generating piles of interpretation, since they are so informationally thin (they only tell you how many people voted for each candidate in particular places, not why, or who they were, or anything else). 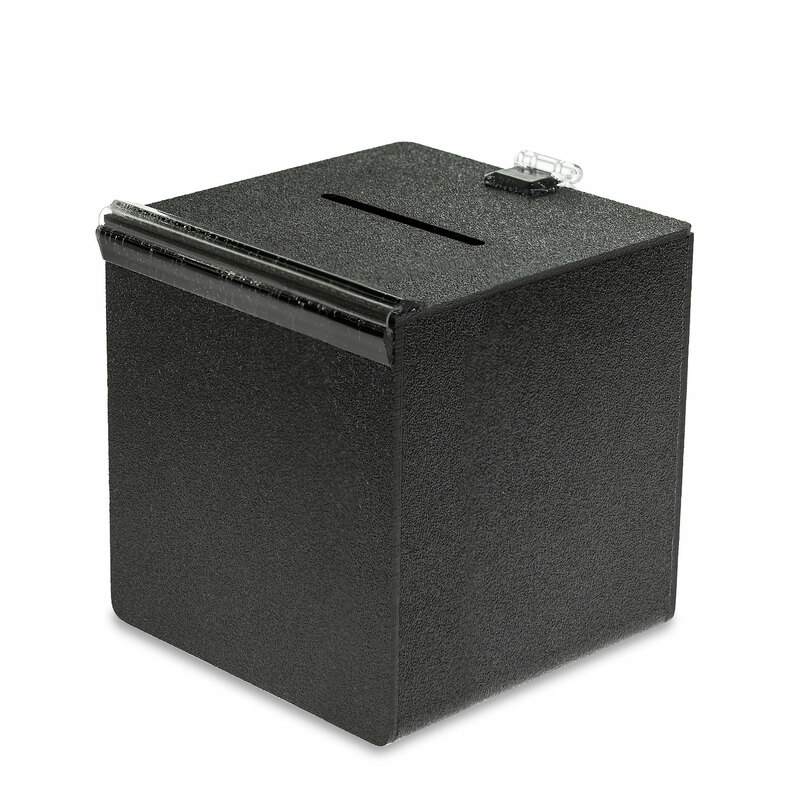 Where would social science be without the secret ballot? But election results do provide just enough information to set-off all sorts of inferential flights of fancy, supported by waves of supplementary polling and survey evidence of different sorts. This might be one of the more important things that elections do for democratic politics – they generate deliberation after the fact, if not so much before! Getting your interpretation to stick is itself a political strategy, of course. The meaning of election results is nothing if not theoretically-overdetermined, one might say – give someone an election result, and they can use it to confirm their own favourite theory of what is going on in the world just now. It is even possible, for example, for some people to interpret Donald Trump’s election victory, secured quite legitimately by winning fewer votes than his opponent, but winning those votes in the right places, as “an unmistakeable rejection of a political establishment and an economic system that simply isn’t working for most people.” Never mind. Hannah Arendt, ‘Truth and Politics’, in Between Past and Future. Ira Katznelson, Fear Itself: The New Deal and the Origins of Our Times. Francis Fox Piven and Richard Cloward, Why Americans Don’t Vote. Jan-Werner Muller, ‘Real Citizens‘, Boston Review. Adam Phillips, Terrors and Experts. Nick Clarke, Will Jennings, Jonathan Moss, Gerry Stoker, ‘Anti-politics and the Left’, Renewal, 24, (2). David Blight, Race and Reunion: The Civil War in American Memory.